Courtesy of Mark TewThe Tew family during their mini-retirement in Nicaragua. 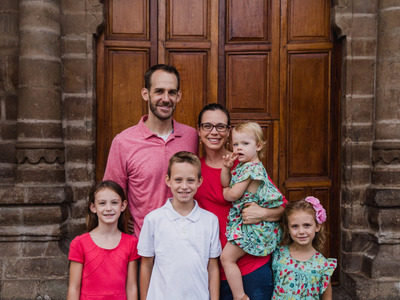 Mark and Amanda Tew and their four children spent a year on a mini-retirement in Nicaragua. Over six years, they saved $US30,000 after paying off debt and building an emergency fund, all of which they accomplished by living below their means and maintaining side hustles. That $US30,000 should have been enough for the year, but they were surprised by big expenses like health insurance, a car, and schooling for their kids – plus a cancer diagnosis for Mark just before they left. Even with the unexpected costs, including an extra month in Nicaragua, they still spent less than they would have in the US. 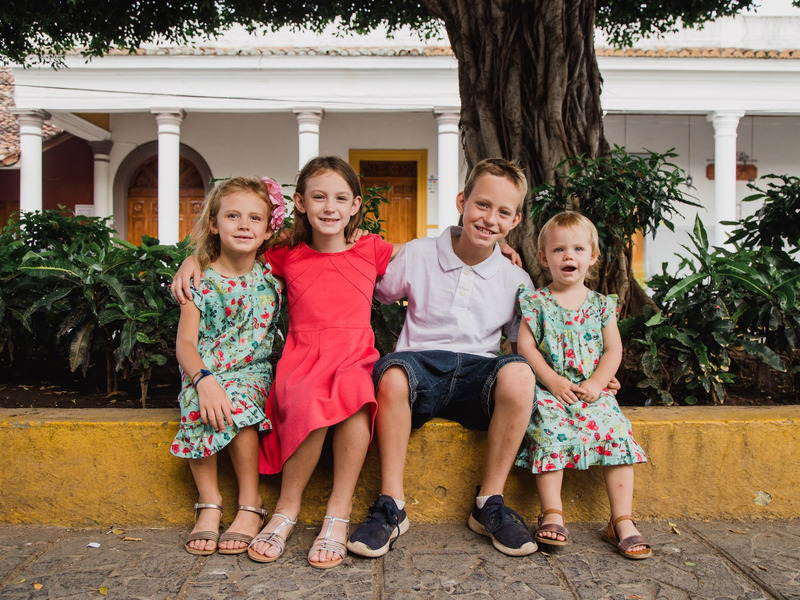 For Mark and Amanda Tew, taking a yearlong mini-retirement in Nicaragua with their four children just felt right. Mark has always had a love for Latin America, and he previously told Business Insider he felt the whole premise of traditional retirement was faulty. The Tews managed to pay off $US50,000 worth of student-loan debt, build a six-month emergency fund, and save $US30,000 for a mini-retirement over six years. 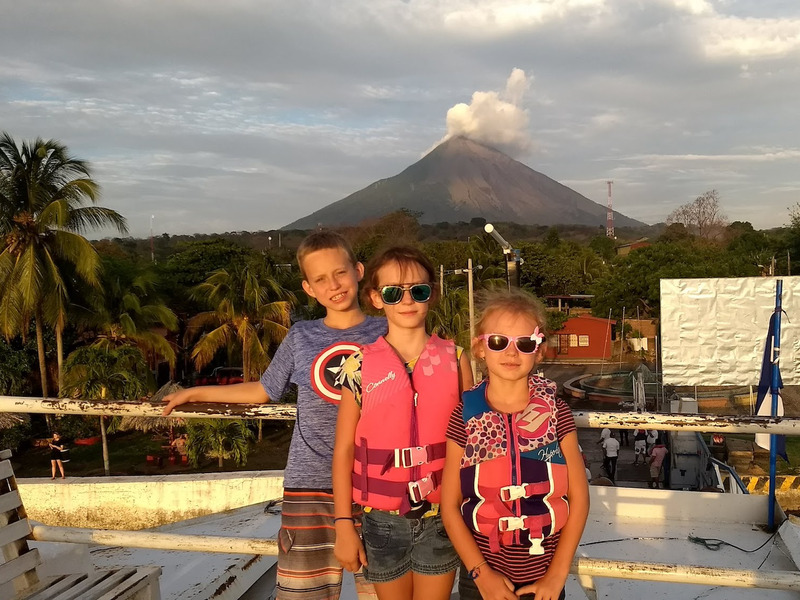 Last year, they moved to Nicaragua, where they rented a house, bought a car, sent their kids to school, and travelled around the country visiting lakes, volcanoes, beaches, and historical sites. But there were a lot of costs they didn’t see coming. The Tews have always lived fairly frugally and maintained side hustles for extra income. 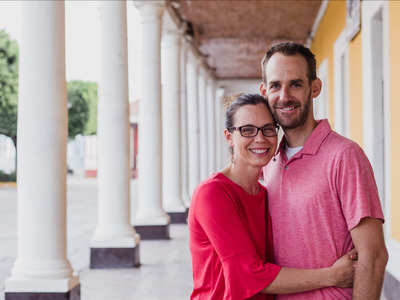 A full-time financial controller, Mark did tax and accounting work on the side, while Amanda worked as a part-time college instructor and taught private violin lessons. 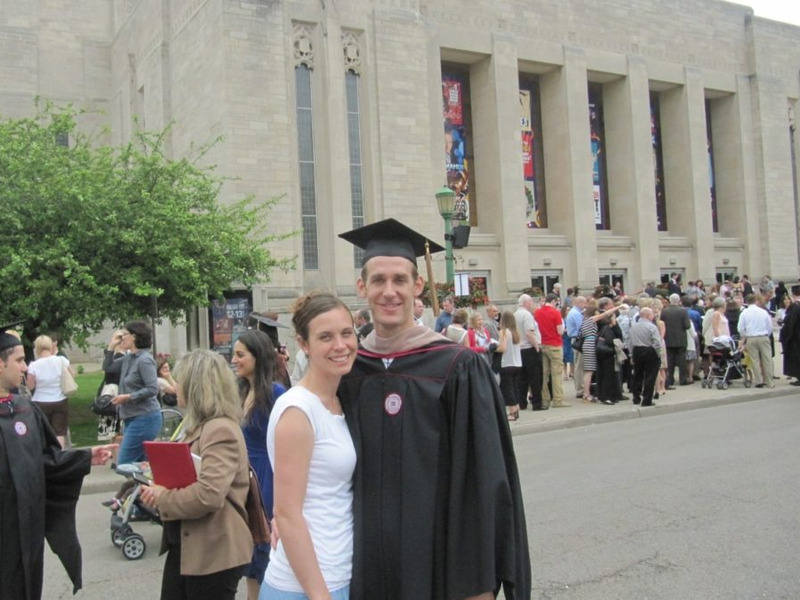 Implementing detailed financial goals and frequent budget reviews, they were able to pay off $US50,000 of grad-school debt in less than two years. Mark saved his starting bonus and $US1,500 a month from his paycheck from May 2012 to January 2014, for a total of $US35,000. He and Amanda saved a total of $US15,000 from their side work, and by January 2014, they had paid off their student loans entirely. After climbing out of debt, they then focused on their emergency fund. By May 2015, they had saved $US30,000 by tucking away at least $US1,000 a month from Mark’s paychecks, $US8,000 from Amanda’s violin teaching, and $US7,000 from Mark’s work as a certified public accountant. Once their emergency fund (equal to six months’ worth of expenses) was in place, they worked their way toward saving $US20,000. 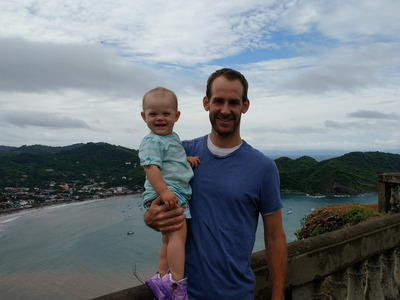 They used the same frugality and side-hustle tactics to build a $US10,000 “spend fund” for foreseeable emergencies and an additional $US10,000 to put toward their mini-retirement. They met their savings goals in December 2015. In 2016, Mark got a job with higher pay, but a few unexpected costs arose. 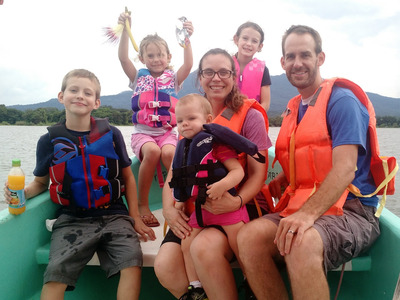 Mark and Amanda had to put money toward extra costs like childcare, maternity leave, house projects, and a cancer diagnosis for Mark about six months before they left. They were still able to save a little more than $US1,000 a month, for a total of $US15,000 for the year. Combined with the $US10,000 from the previous year, they now had $US25,000 in their mini-retirement fund. In the first four months of 2017, they saved another $US5,000 from Mark’s paychecks and their side hustles. They also sold their house in Michigan for a $US50,000 profit, which they plan to save and use for a down payment if they ever buy again. 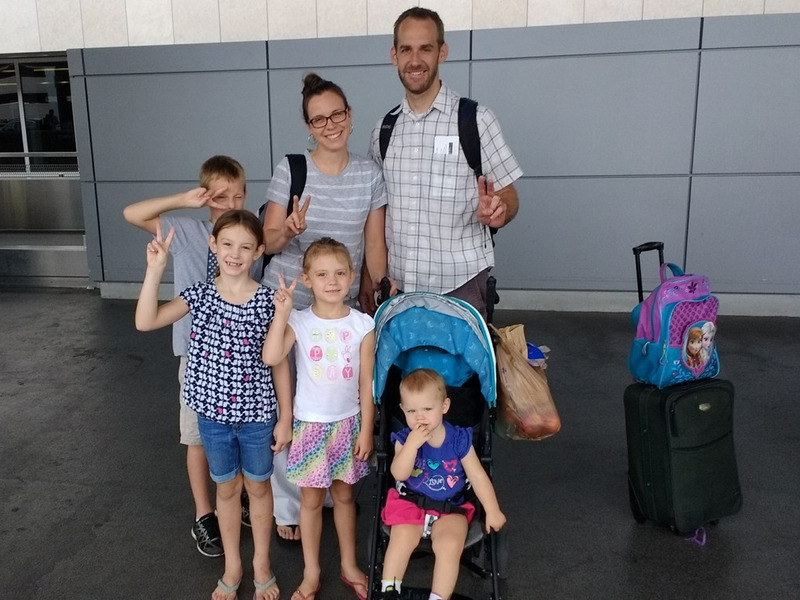 In May 2017, they left for Nicaragua. They went over budget but still spent less than they would have in the US – an average of $US4,000 a month compared with $US5,000 a month back home in Michigan. One of the reasons monthly costs were more expensive than anticipated was Mark’s cancer diagnosis before the family left for their year abroad. Mark was uninsurable on international insurance plans, so he had to pay $US500 extra a month for his COBRA plan, totaling $US6,500. Health insurance cost much less for the rest of the family. 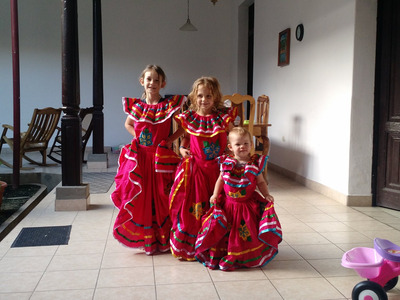 They paid only $US2,000 for a yearlong Latin American health insurance policy for Amanda and the kids. A consultation with a doctor cost $US25. They also spent more on schooling than they had originally planned. 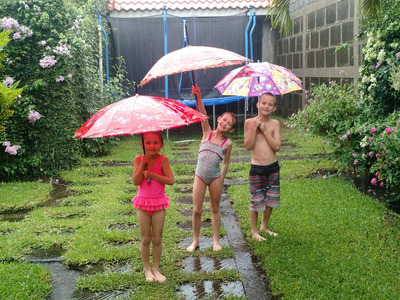 The school they chose for their children didn’t work out, so they ended up moving and enrolling them in an international school at $US200 per kid per month, for a total of $US800 a month. Mark and Amanda reduced their housing costs by 36%. 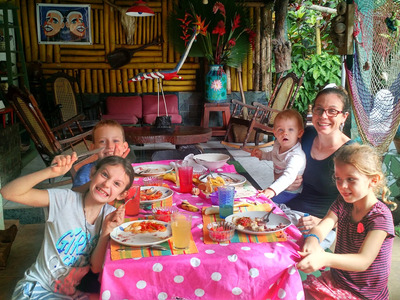 They initially reduced their monthly housing costs by 60%, to $US500 a month for their house in Nicaragua from $US1,250 a month in the US. But partway through their trip, they moved to be closer to the international school, and their new house cost $US800 a month. They had to buy furniture for the first home, which they ended up donating to locals before they left. Utilities payments for electric, water, and gas were roughly the same as in the US. They also purchased two prepaid phones and paid about $US40 a month for internet while in Nicaragua. Mark said they put down security deposits on their home rentals that they don’t expect to get back. 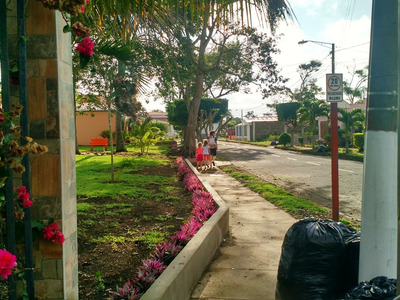 They also spent money on household help in Nicaragua. 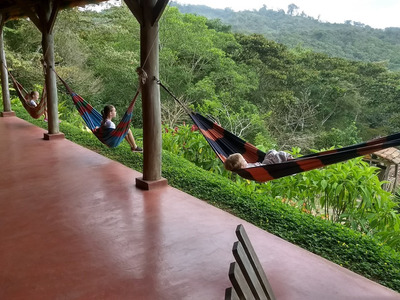 They had a housekeeper who came two days a week for 4 1/2 hours and paid her $US2 an hour, which is double the typical pay for a housekeeper in Nicaragua, Mark said. They also had a gardener, who charged less than $US7 a week. Cars and gas are more expensive in Nicaragua than in the US. Mark and Amanda spent $US8,000 to buy a Jeep (plus $US20 on a lawyer to help them buy the car), about $US4 a gallon for gas, and less than $US40 for a mechanic. 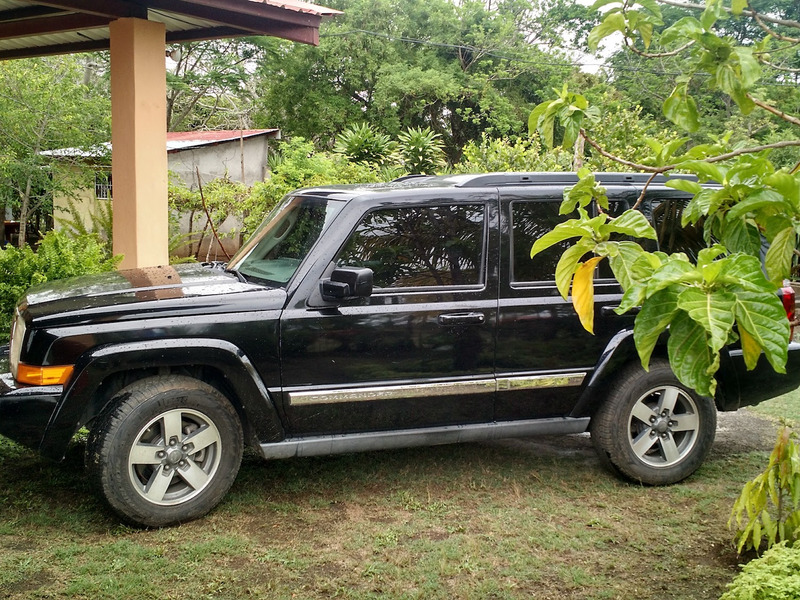 They planned to sell the Jeep for what they bought it for, as many expats have done, but by the end of their stay the tourism industry and economy had taken a massive dive because of political unrest, Mark said, so they left the car with a trusted friend. They spent more on food than they anticipated. For food, the Tews shopped at a chain grocery store with imported items, which were often more expensive. It would have been cheaper had they stuck to the open-air markets, Mark said. 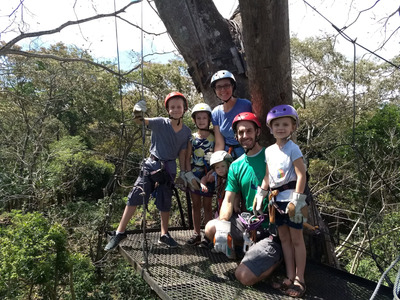 The family ended up staying an extra month in Nicaragua and spent more than they had planned to, but Mark said the investment was well worth it. “For someone like me who watches every penny, it was a bit painful to shift my mindset with regard to the additional expenses,” Mark said.